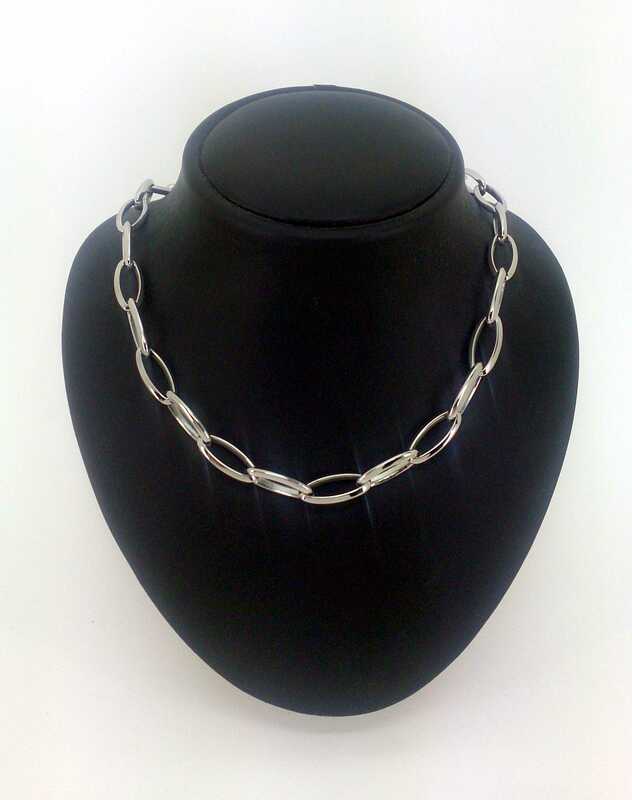 pretty boy or girl NECKLACE made of stainless steel. the BROOCH CLIP making it INVISIBLE is it's an ESLAVON more than the whole. its length is 45 CM.